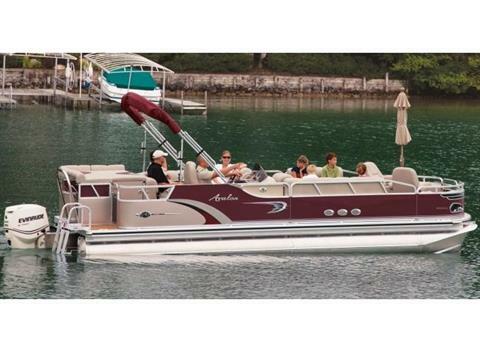 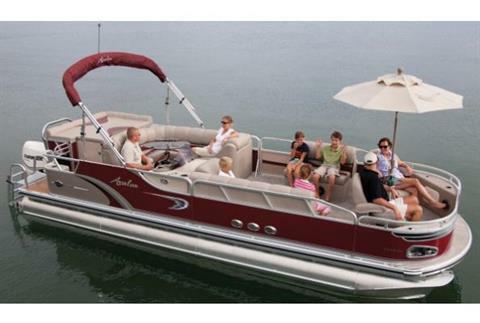 This Deco designed & constructed Luxury pontoon is equipped with beautiful, Avalon exclusive, Comfort-Plush bow recliners. It also includes an umbrella with smoked glass cocktail table. 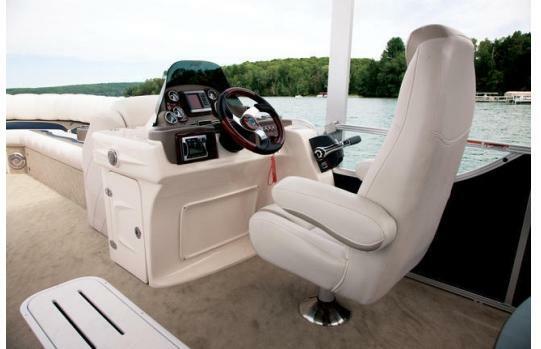 Comfortable fishing can add to your relaxation when you use the nearby stainless steel rod holders.